There’s no way to predict the aftermath of a strong snow storm or other natural disasters. Once they hit, it’s time to assess the damage and start getting things back in order. Some work must be done by OPPD, some by the property-owner. 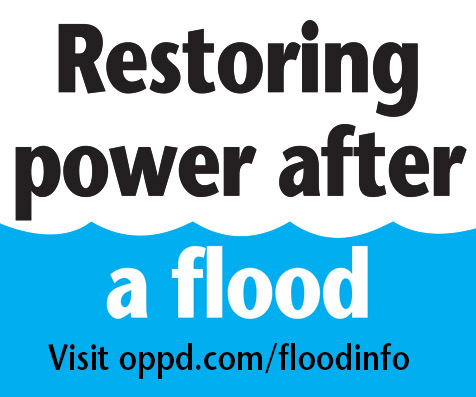 OPPD’s role in such events is to safely restore power, and repair downed lines and other damaged equipment. Oftentimes, trees are the culprits that snap under pressure, taking the power lines with them. 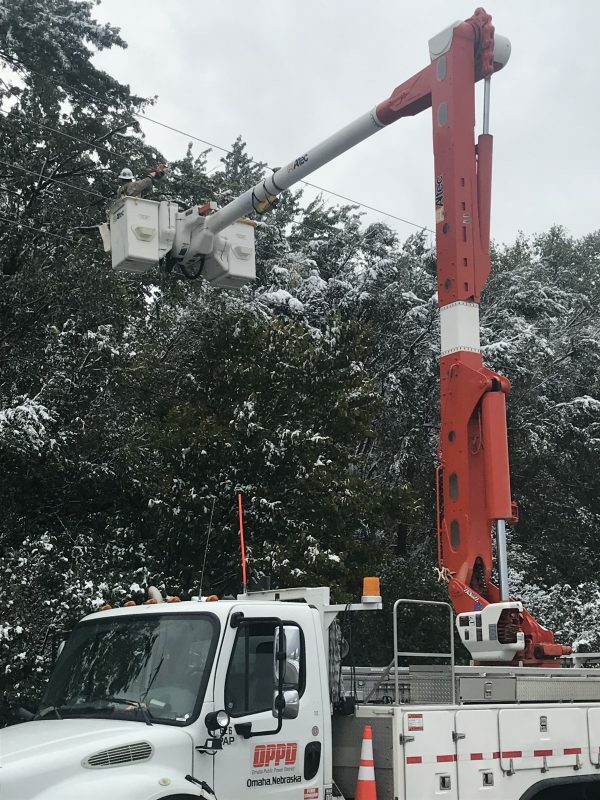 The utility calls in tree line crews or troubleshooters to trim the damaged limbs and safely move them away from any OPPD power equipment. 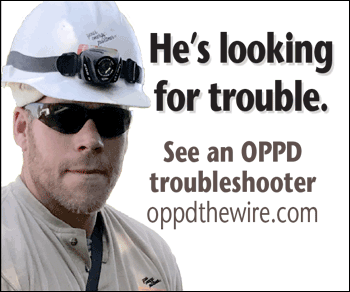 Depending on the severity of the damage across the service area, the troubleshooter then may restore power to the area or a line crew may be close behind to make repairs. 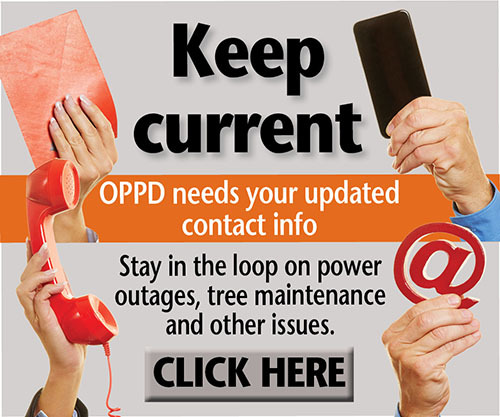 The property-owner is responsible for the disposal of all limbs and wood that result from the trimming of storm-damaged trees for OPPD’s service-restoration effort. When damage to an area is extensive, cities usually coordinate curbside pick-up.